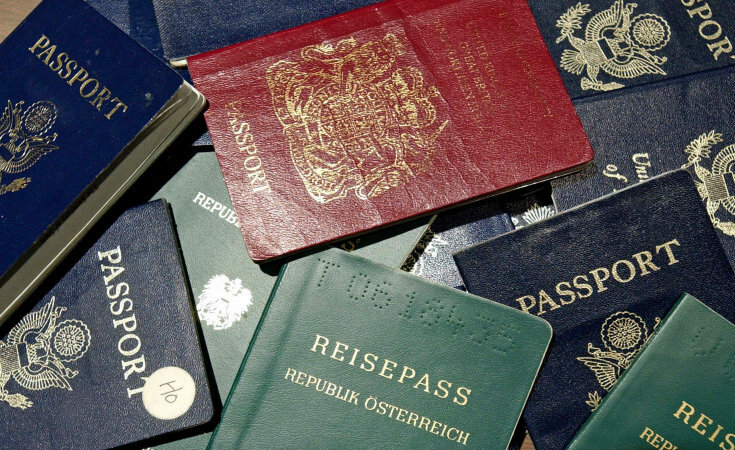 Citizens of Denmark, Finland, France, Germany, Japan, New Zealand, Norway(only official passport holders), Sweden and Switzerland can enter Turkey for up to three months with a valid passport. Citizens of Australia, Belgium, Canada, Greece, Ireland, Italy, Netherlands, Portugal, Spain, UK and USA can enter Turkey for up to three months whereas citizens of Norway, Hungary and many Eastern European and Central Asian countries can enter for up to one month with a purchase of a visa sticker on arrival. Note that your passport must have at least three months’ validity remaining. Turkish lira, Euros and US dollars are accepted for visa fees. The Electronic Visa Application System replaces the sticker and stamp type visas formerly issued at the border crossing. Applicants can obtain their visa electronically after entering required information and making payment by credit card. For more information you can check the official website of e-Visa.